As we graduated from Bountiful High School, we entered into a somewhat chaotic world that was greatly troubled by conflict and war. 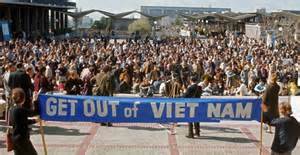 The war in Vietnam had been going on for some years already, and it was dividing the country into two opposing camps, those who supported the Government in the war effort and the call to serve, and those who opposed the war and demonstrated against it. With each passing year, the voices became more strident, and the peace-loving flower children of that day began to disparage service members as they returned from their tour of duty in Vietnam. Some of our classmates who served in Vietnam unfortunately came home to a certain angry portion of our citizenry who spit on them and called them derogatory names. Fortunately, although some of our classmates came home wounded warriors, none came home in a casket. In those days, the law required all males to register for the draft with the Selective Service at age 18 - for most of us, just as we were graduating from high school. There were a number of options available. Many volunteered to serve on active duty and entered the service shortly after graduation. Many joined the National Guard or the Reserve components of the various military services. Some received deferments to attend college or serve missions. Some received medical deferments. Some sought conscientious objector status. Some filed induction-refusal legal cases. And some simply left the country for Canada or other foreign lands. During the Vietnam War, about two-thirds of American troops were volunteers, the rest were selected for military service through the drafts. 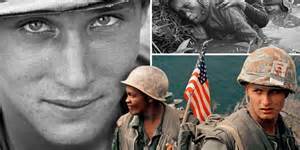 In the beginning of the war, the names of all American men of draft-age were collected by the Selective Service. When someone’s name was called, he had to report to his local draft broad, which was made up of various community members, so that they could begin an evaluation. By this manner, local draft boards had an enormous power to decide who had to go and who would stay. For many reasons, some people tried to avoid or delay their military service and there were some legal ways to do that. Men who had physical problems, who were attending college, or who were needed at home to support their families might be granted deferments. As anti-war protests increased dramatically in the United States during the late 1960’s, the draft became a target of much criticism. Beginning in 1964, while we were yet in high school, some students made a show of burning their draft cards. In the early 1970’s, draft resistance reached its peak. In 1972, the number of induction-refusal legal cases increased to over two hundred thousand. Those who had evaded the draft by fleeing abroad faced forced military service or imprisonment if they returned home. Although draft dodgers were still prosecuted after the end of U.S. direct involvement in Vietnam, in September 1974, President Ford granted a conditional amnesty if thereafter they provided service from 6 to 24 months. In 1977, on his first day in office, President Carter offered a full pardon to any draft dodger who requested one. In one of the paradoxes of the Vietnam experience, many returning soldiers came home as flag-waving conservatives with a world view diametrically opposed to the draft dodgers. This added an additional potential layer of rift between those who served and others in society who chose not to after the War’s end. For some, these old feelings persist today to the point that even talking about the Vietnam War is both emotionally charged and politically challenging. In the years since, much of our American society has mellowed and has emerged as a kinder, more tolerant people in our attitude towards our men and women in uniform. Today, when our children and grandchildren are seen in public at restaurants or airports wearing the uniform, they are generally acknowledged with words of encouragement and perhaps even admiration with comments like “Thank you for your service” and “Well done.” And that’s a good thing. Through the fifty years since we walked across the stage of the Bountiful High auditorium, a good many members of our graduating class have served the Nation in the federal and state uniformed services, the Army, the Navy, the Air Force, the Marines, and the Coast Guard, on active duty, and in the various reserve and guard components. During that service, many of our classmates who weren’t actually in uniform accompanied their spouses with their families on assignments in other parts of the United States and overseas. 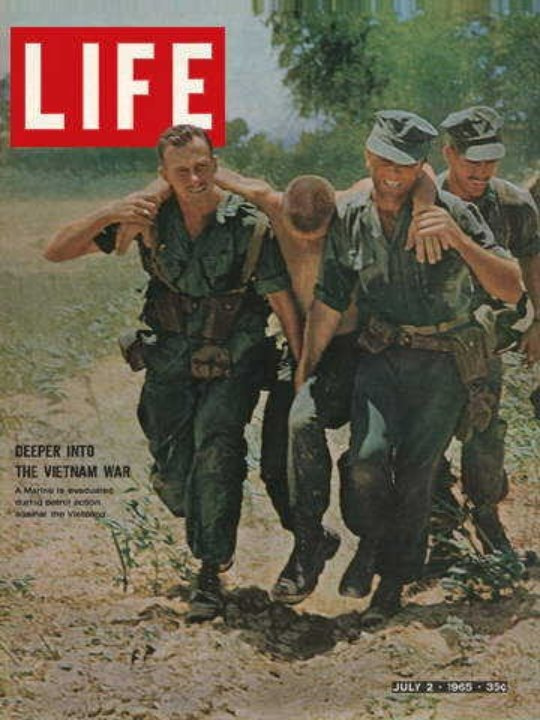 Some served in war zones, some were Cold Warriors, some patrolled our Nation’s borders and some responded in times of emergency and natural disasters. We honor all of their service and sacrifice in our behalf. Shand retired as a Colonel in the United States Army in 1988 after having served 26 years, including 11 years abroad in Germany, Mexico, Peru, and South Korea. He finished has career as Director of Americas Studies and Professor of National Security and Strategy at the U.S. Army College at Carlisle Barracks, Carlisle, PA. He and his wife Quin, who also served in the U.S. Army, reside in the lush Cumberland valley, PA.